Scientists have directly dated Stone Age rock paintings in southern Africa reliably for the first time. 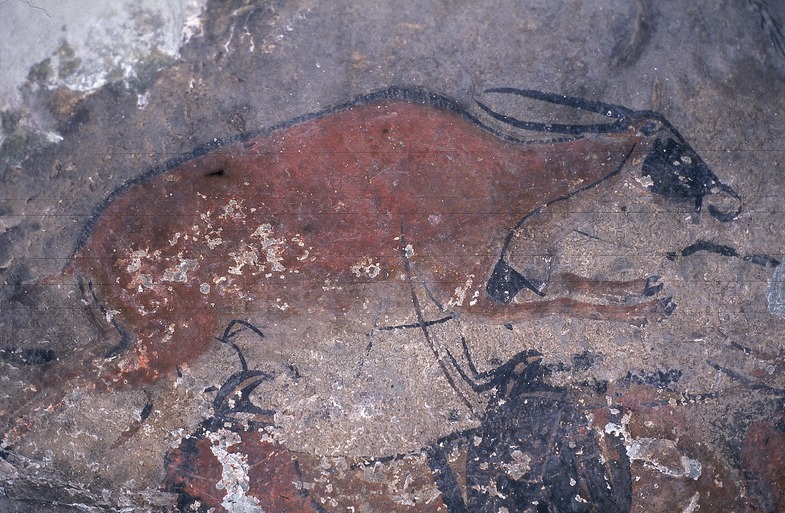 Their work reveals that early hunter-gatherer peoples created art at three sites in the region, some 5,700 years ago. And the findings open the door for archaeologists and other researchers to date thousands more rock paintings in this part of Africa — and so piece together the lives and development of ancient people there. When thieves stole some centuries-old golden artefacts from a South African park in December, they did more than just spirit away archaeological treasures. The robbery has triggered an outcry among academics, who have only just heard of the theft, and raised questions about growing efforts to return culturally important materials to the region where they were found. New technologies are shedding light on SA’s ancient past and the development of humanity’s cognitive abilities. 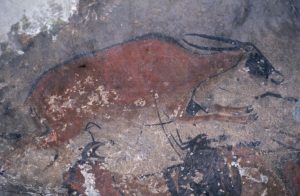 Recent academic papers have been published that plot paths to understanding this forgotten history in terms of technology use and artistic development. Researchers are in a race against time to preserve a forgotten history of SA. Almost 200 years ago, the wounds on the landscape were still fresh: often blackened husks of villages and homes were all that remained of the tribes and people who populated the Highveld. Civil war had been raging through the land that became SA. Using satellite technologies, researchers are rebuilding our knowledge of the political, economic and social systems of the Sotho and Tswana ancestors who used to live in this part of Southern Africa.